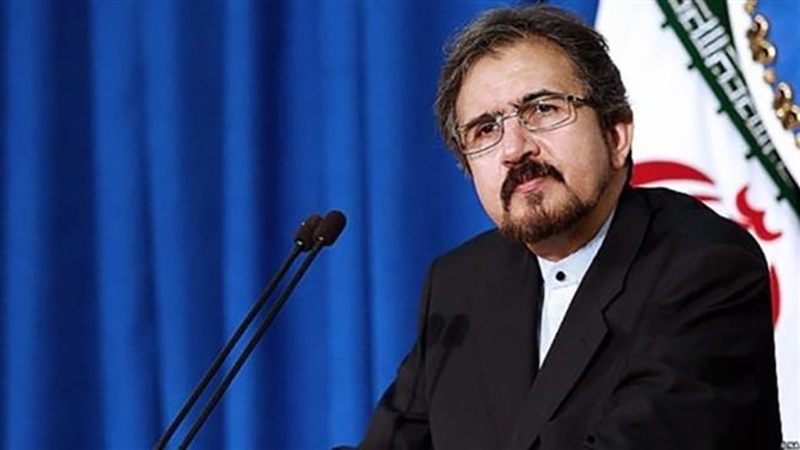 Iran's Foreign Ministry Spokesman Bahram Ghasemi strongly condemned the instrumental use of human rights by some Western countries. Iran Press/Iran news: Iran's Foreign Ministry Spokesman Bahram Ghasemi strongly condemned the instrumental use of human rights, and international mechanisms by some Western countries, the occupying regime of Israel and some reactionary states of the region to pursue extremist aggressive goals as well as chaos-mongering policies and sponsoring separatist terrorists. 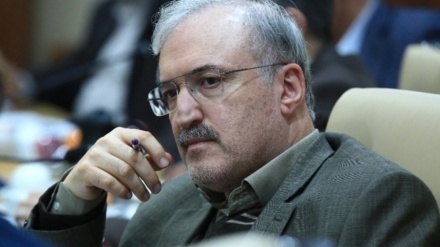 Iran's Foreign Ministry Spokesman added that the continuation of this trend will definitely undermine the trust of the international community in international mechanisms and will question their effectiveness, when necessary, Iran Press reported. 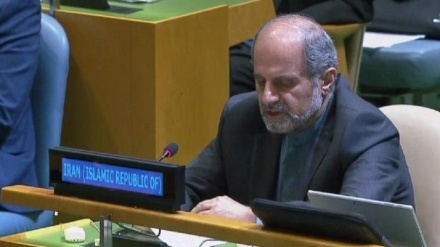 Referring to the resolution on the situation of human rights in Iran, adopted by the Third Committee of the UN General Assembly on Thursday, Iran's Foreign Ministry Spokesman Bahram Ghasemi said the resolution is sponsored by some of the most serious human rights abusers in the world. 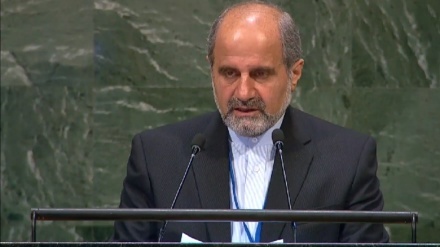 Also, a few hours ago, Iran's deputy ambassador Eshaq Al-e Habib dismissed United Nations resolution that accuses it of human rights violations as a “politically-motivated” resolution. 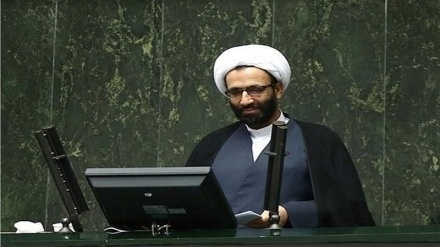 Ghasemi added: "the resolution neglects current realities in Iran and is based on selective, discriminatory and biased objectives and pursues political goals." 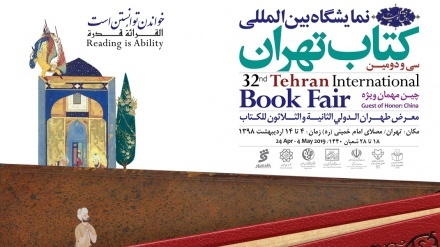 Iran's Foreign Ministry Spokesman also said: "we consider Universal Periodic Review (UPR) as an appropriate and universal place for human rights assessment in countries without discrimination." 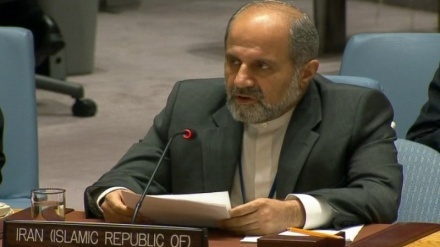 "The constructive and active participation of the Islamic Republic in this mechanism reflects Iran's seriousness in promoting human rights policies and its efforts to fulfil international obligations through constructive cooperation and dialogue," Bahram Ghasemi concluded. The resolution on the situation of human rights in Iran adopted by the UN General Assembly’s Human Rights Committee was approved Thursday in a 85-30, with 68 abstentions. This means the resolution will most probably be approved by the 193-member world body when it comes up for voting next month. 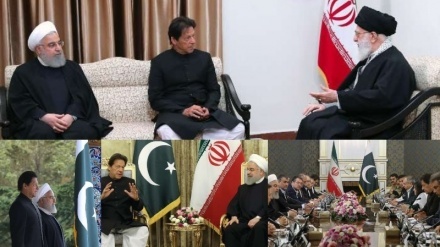 The government of Canadian Prime Minister Justin Trudeau reversed Canada’s long-stated goal of improving relations with the Islamic Republic of Iran, on 12 June. Trudeau's government sided with an opposition motion in parliament demanding that Canada immediately cease all negotiations or discussions on restoring diplomatic relations with Iran.